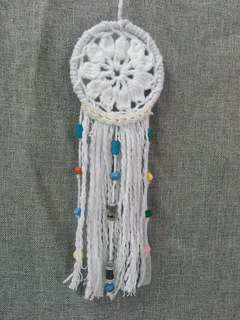 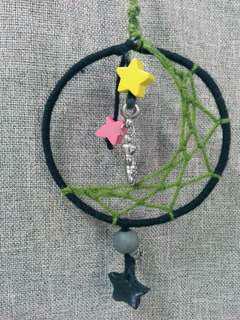 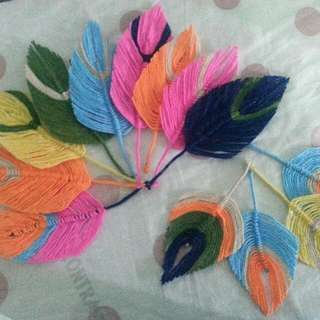 Handmade dream catcher.diameter 8 cm.for car hanging or bag accessory. 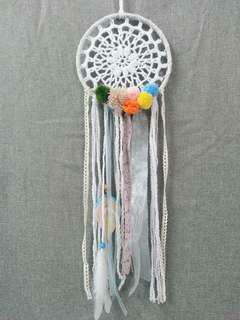 Handmade Dream catcher for car hanging or bag accessory..the red colour diameter 7 cm.cream colour diameter 6,5 cm.white colour diameter 7 cm. 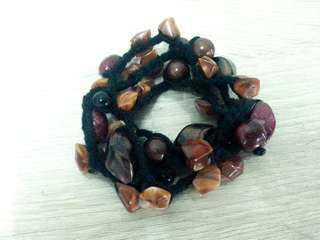 Handmade crochet beads bracelet.boho style.beautifull colour. 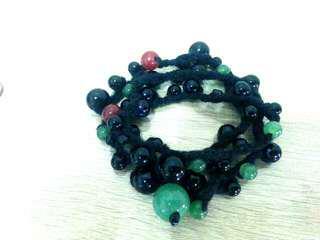 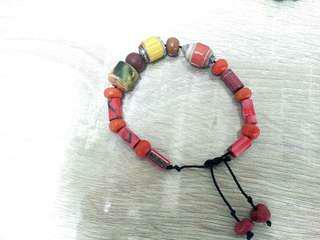 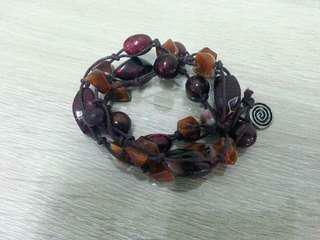 Handmade bracelet with red,green and black beads colour. 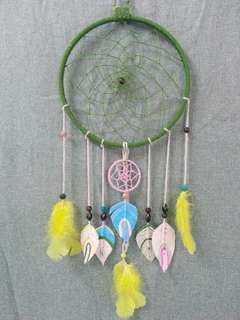 Handmade dream catcher 26 cm diameter.green colour. 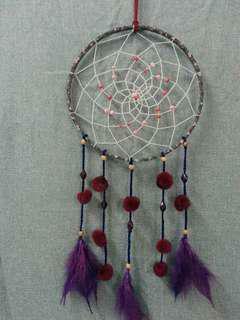 26 cm diameter dream catcher.colour maroon. 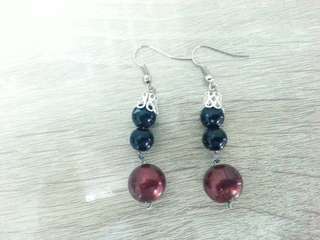 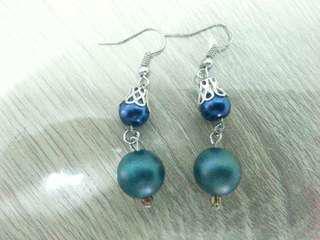 Handmade beads earring.blue and green colour. 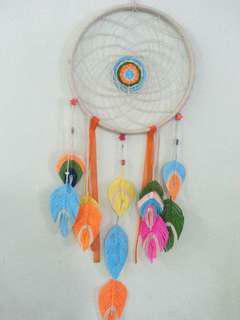 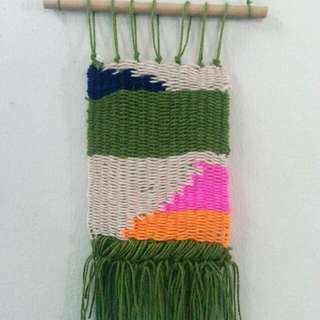 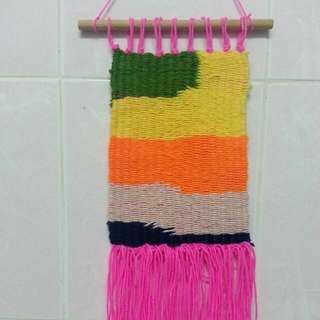 Colourfull dream catcher.diameter 26 cm. 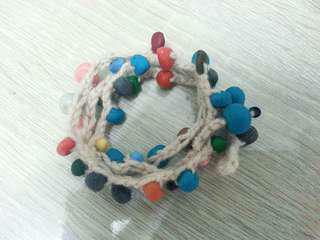 Crochet beads bracelet.creme colour string with colourfull handmade beads. 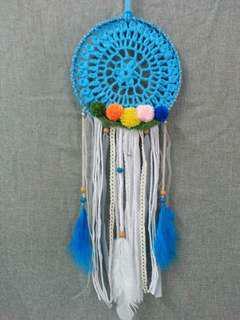 Dream catcher 6,5 cm diameter nice for car hanging or bag accessory. 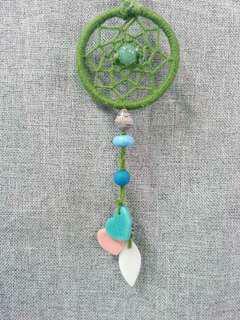 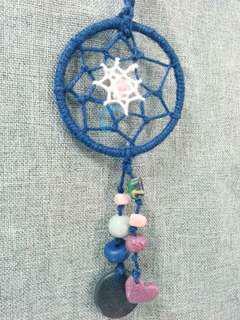 Crochet dream catcher.diameter 19 cm.blue colour. 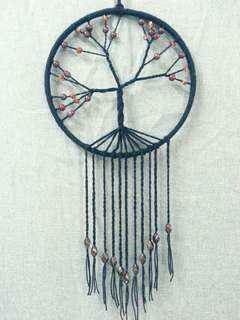 Handmade Tree of life dream catcher.diameter 27cm.black colour.